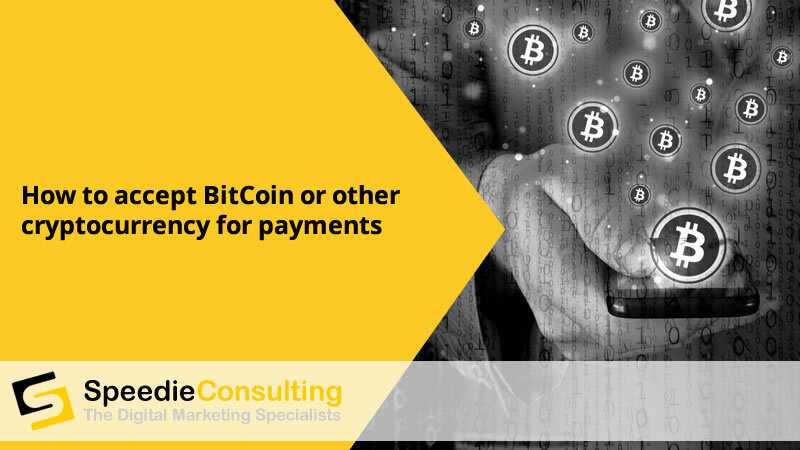 Have you considered adding BitCoin or crypto as a payment option on your website? With Wordpress, this has recently become a lot simpler. Here are a few reasons why you might want to accept Crypto and then some ideas to get you started adding this payment option to your WordPress website. Blockchain transactions use distributed processing, removing banks from the equation. These transactions are not tied to a specific country, which can hamper traditional payment platforms when transferring funds across borders. The blockchain ledger provides a secure and transparent transaction with anonymity for the purchaser. There are no charge-backs with cryptocurrency transactions. Once a transaction has been confirmed it is permanent and you receive the funds. The processing costs for crypto payments are lower than standard payment platforms; 1% on BitPay and CoinGate, as opposed to WorldPay, for example, who charge 2.75% + 20p per transaction. You can, if you wish, accept coins rather than take the funds hoping to realise greater gains by trading the market. There is no downside to expanding the range of currencies you accept on your site; you're only charged when payments get processed. Some users like to deal with the most current technology available. What do you need to accept cryptocurrency payments? One of the simplest ways to take crypto payments, with a wide variety of plugins and scripts available using WordPress. will get you up and running. 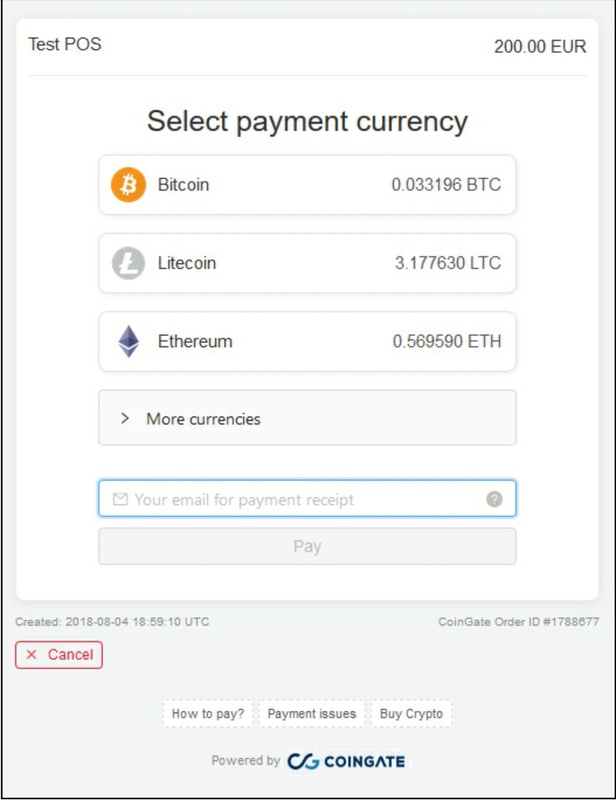 This allows you to accept coins to trade at a later date instead of taking the funds. Various options are available, and can be web-based, software in install on your device or as a USB key. 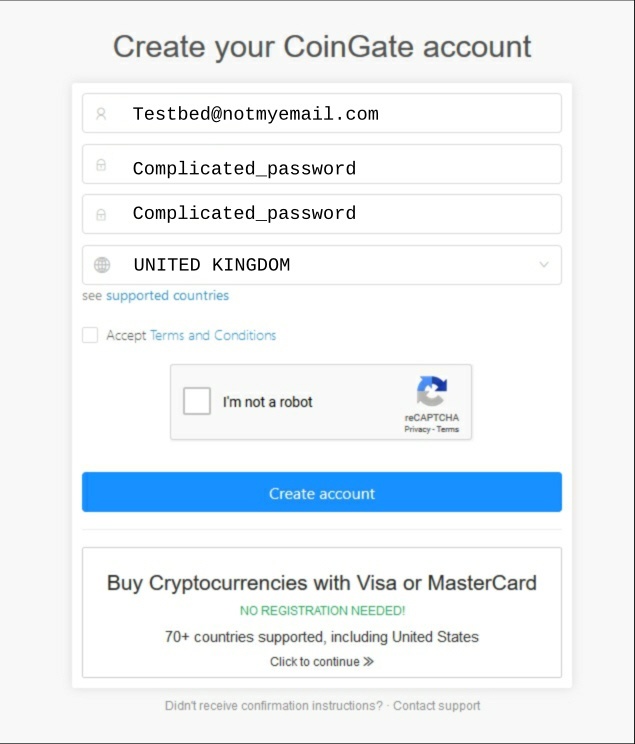 Registering with BitPay or CoinGate requires your name, email and to pick a password. This lets you access the basic services on the website. 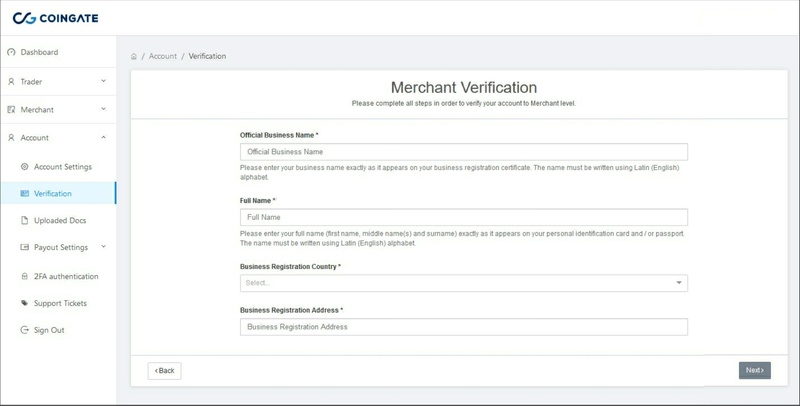 To accept payments you must register as a merchant. This allows them to verify your identity, organisational name and the URL of the website you trade on. Once you're set up as a merchant you will need to add a payment button to your WordPress page. If you are NOT using an e-commerce package you will need to take the HTML generated by your payment platform and add it to your site's code. You can choose an image for the button, define a value for each item you want to sell or create a default value that will apply across the board. Once you've filled in all the details, it will give you the code to embed in your WordPress site. If you are using e-commerce software then things become easier but more long-winded. You will need the BitPay or CoinGate plugin that talks to your shopping cart software. Follow the instructions to link the two and the coins will become available as a payment method on checkout. The payment platforms always use the current value of coins so they charge what the customer needs to pay. Attach a bank account so you can receive the crypto payments in the currency of your choice. It's possible to use this as a way of getting crypto coins intending to trade them later. This has record keeping and tax implications. "You don't actually have to ever receive Bitcoin to accept it as a payment if you use the above gateways. If you do accept it and keep the underlying asset, then you'd have to keep a record of the price at which you effectively purchased the coin, then when you came to swap it, that would be the taxable event. If you sell £500 and get £500. You made a business profit, you get taxed. You net £400 for arguments sake. If you sell £500 and get 5 BCH. You wait 2 weeks and cash out, you get £500, you get taxed on your business profit (not on any capital gain). You net £400. Same as accepting £. If you sell £500 and get 5 BCH. You wait 4 weeks and cash out but this time you get £1000. You get taxed on the business profit of £100 still (as the other examples). You now also get taxed on the £500 profit you made on your investment transaction. Another £150 most probably. So now you have an extra £350 in profit that you didn't have before*". * Provided by Damien Fogg on his EP Investor Group – for more info visit: https://theepinvestor.com/ If fairness to Damien, this was lifted with permission from a thread on his forum. He did ask me to tell you to confirm this info with your accountant. There's no real downside to offering customers a wider variety of payment options and getting set up is quick and fairly painless. If you want to give you customers other options to work with you then cryptocurrency is one way you can. 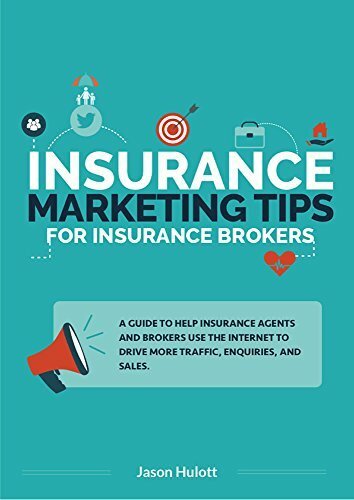 There is also still a relatively new concept so it could be used as a marketing or promotional benefit. You might find this gives you early access into cryptocurrency early adopters.